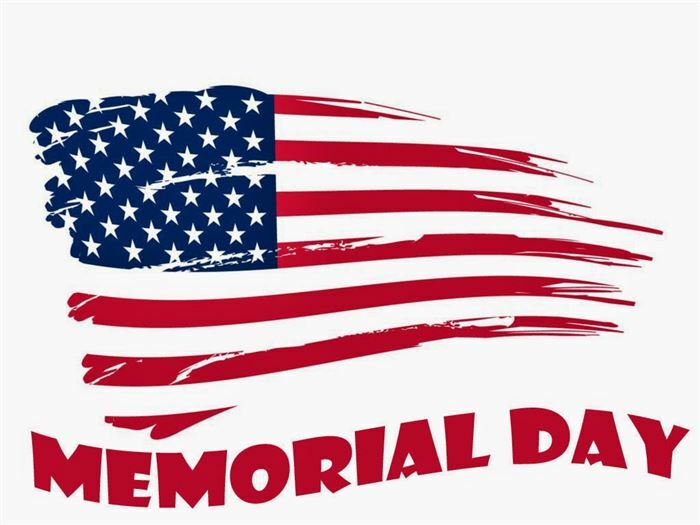 The American Human Rights Council (AHRC-USA) joins all Americans in commemorating Memorial Day on Monday, May 29, 2017. AHRC-USA wishes everyone a safe, peaceful and pleasant holiday. 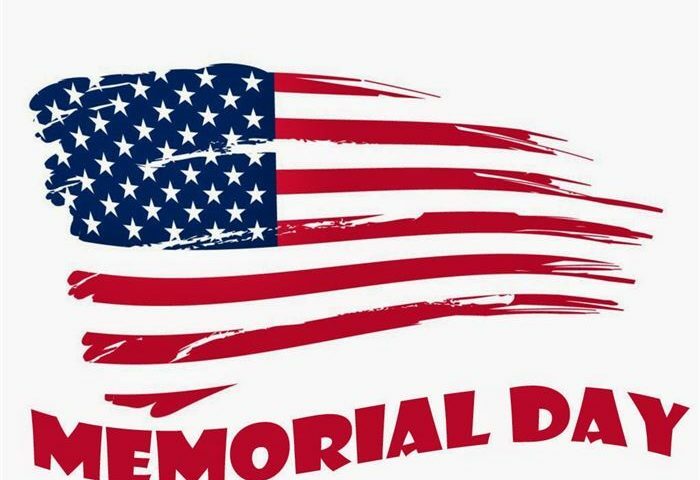 AHRC-USA calls upon all fellow citizens to participate in all events related to this solemn occasion across the United States in loving memory of the sacrifices made on behalf of our country. “Memorial day is a day of unity. Through commitment to diversity and human rights, may we continue towards a world of peace, justice, understanding and human dignity for all,” said Imad Hamad, AHRC Executive Director.